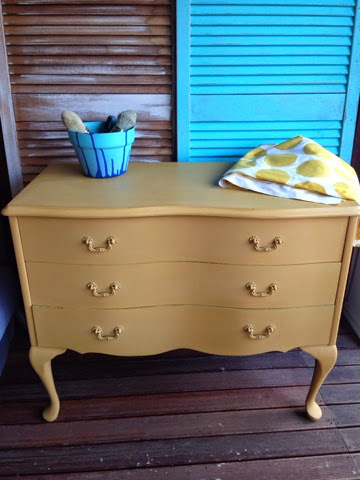 Drip Designs Furniture: Love me some mustard! I love deep, rich, dirty yellow shades. Probably something to do with the fact that they lie firmly within the range of autumn hues that suit my own colouring. 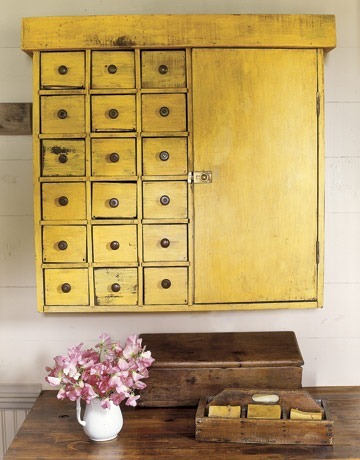 I think mustard is one of those tones that people seem to love or hate - you don't see it worn too often, but when you do, its generally done very stylishly and with a fantastic mix of coordinating shades! 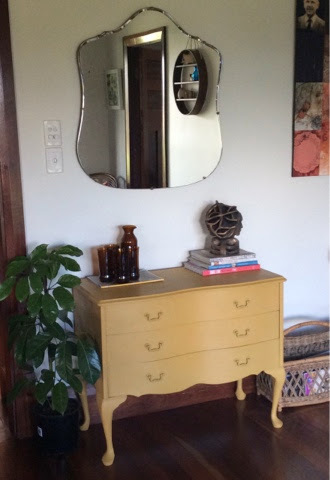 My neighbour and friend had these little old sad Queen Anne drawers which she had taken the beautiful mirror off already, she fancied a mustard shade to brighten up her lounge area. 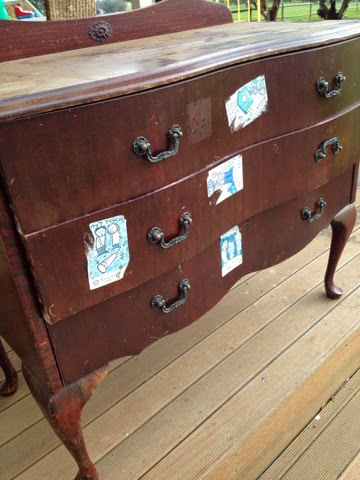 I cant emphasise enough how pieces of furniture like this that seem to have had their day (often covered in stickers from another life-time...) can be given a completely new and stylish second chance at life! I mixed up a custom shade using Chalk Paint, decorative paint by Annie Sloan, blending English Yellow, Versailles and a drop of Primer Red.